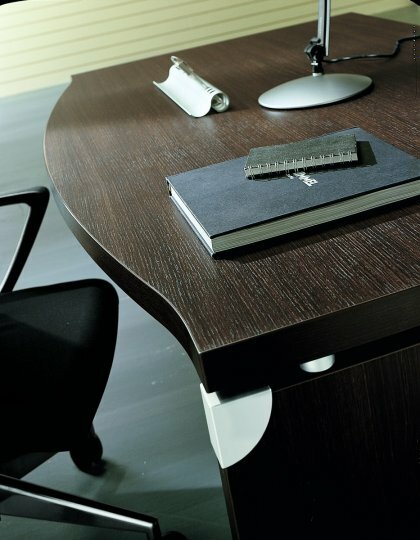 One of our most popular executive furniture ranges and offering exceptional value for money. Features 38mm tops and side panels to give that feeling of status and gravitas. 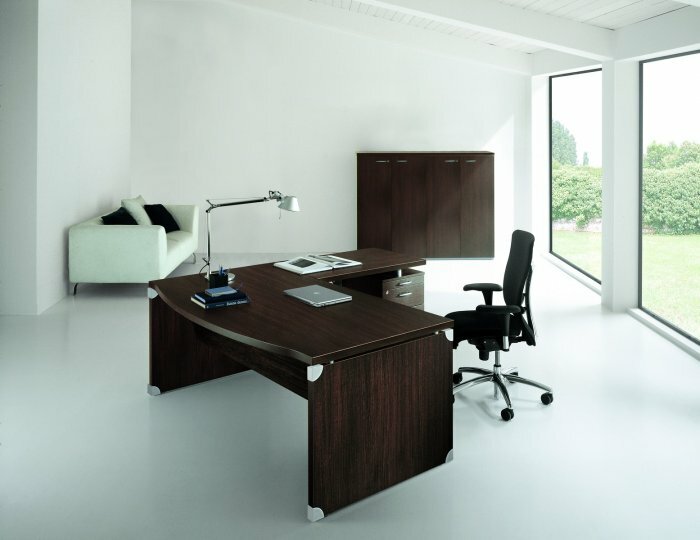 Choose from two types of walnut, cherry or wenge finishes. 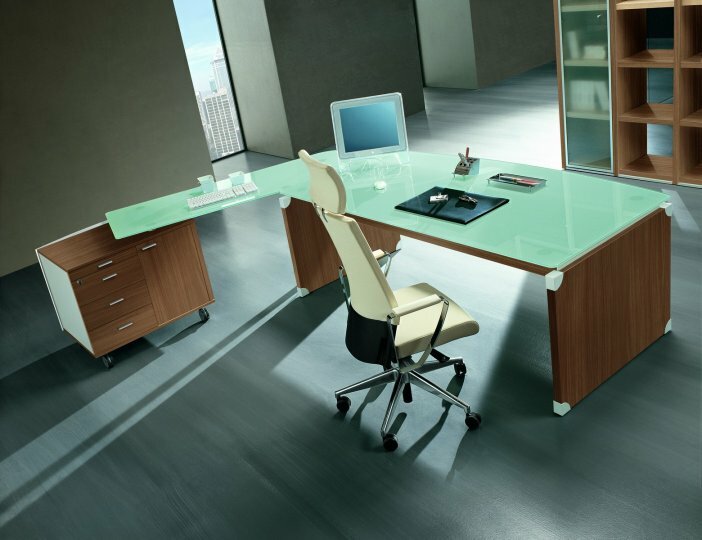 This range comes complete with matching returns or frosted glass return desks to give that extra feeling of exclusivity. Matching mobile pedestals as alawats. 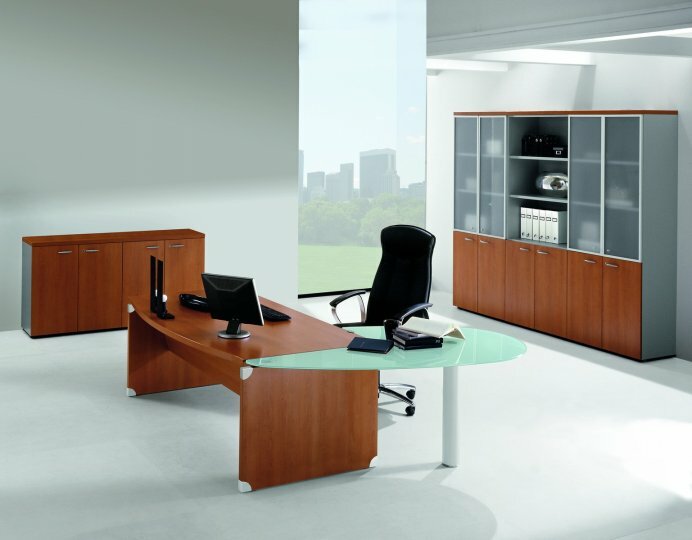 The XT executive furniture ranges match to the Travidio range of executive bookcases and the Mega range of wooden boocases, cupboards and combination cupboards.